The Cory Grinder Band writes original honky tonk type tunes for those who love that old hillbilly sound. Cory, from Akron, Ohio leads the group playing rhythm guitar, fiddle, and singing with pedal steel player Stephen “Tebbs” Karney and bass player, Jason Willis. This past year has seen the addition of the versatile, Cleveland based drummer, Brian Roberts. Between them the members of the band have quite a bit of experience playing for local and national programs such as NPR’s “On Point,” SXSW, Blue Plate Special, and Fox 8 News. As well as touring through: Nashville, Charlotte, New York, Detroit, Chicago, and more. Their entertaining live performances are full of fun, upbeat songs and the silly antics of the band. Always trying to have a good time, it’s not unusual to see the group switching around instruments and bringing guests into the fold. 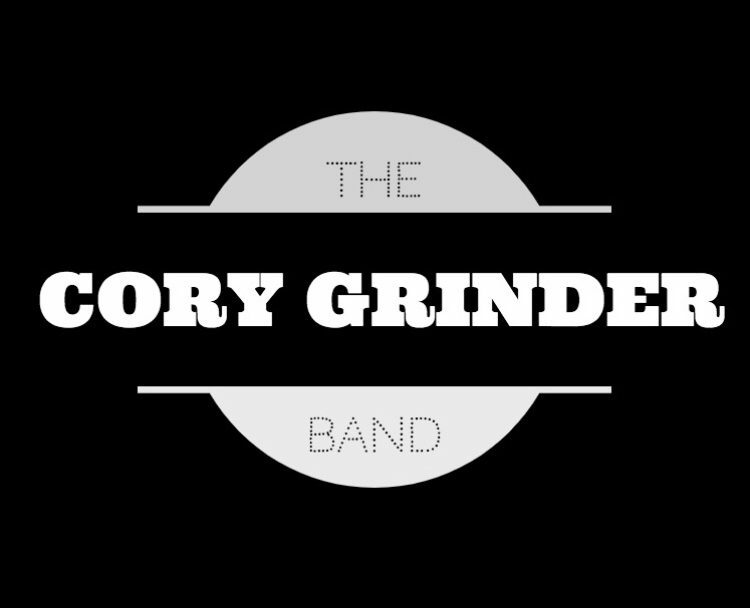 The Cory Grinder Band released their debut album, “Cahoots & Other Favorites” in August of 2018. Honky tonkers writing original hillbilly tunes and covering great country music from artists like Merle Haggard, Hank Williams Sr, and George Jones. Debut record, “Cahoots and Other Favorites,” to be released Summer 2018.